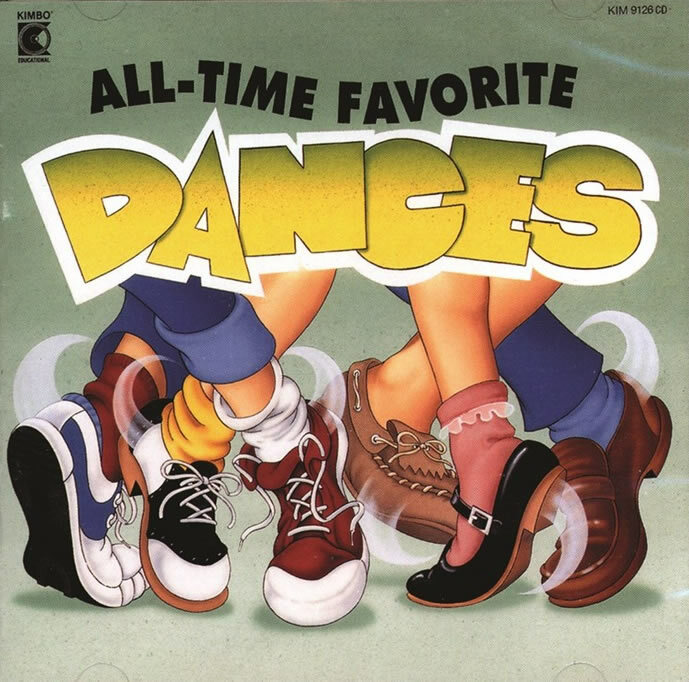 The dances on this CD are irresistible and no partners are needed! Great for groups of all sizes and ages, the tempo is just right for everyone. There are easy-to-follow instructions, and the music will keep you on your feet and dancing. Exercise was never so enjoyable; fun was never so lively and what a great way to break the ice and make new friends! This Kimbo's #1 dance CD is also available on DVD. Buy both the DVD and CD for exercise and fun. Watch the entertaining DVD, learn the dances, and enjoy this visually delightful treat featuring real kids having fun. Practice the dances with the CD and use the CD for parties and group activities. The CD is available in English and bilingual Spanish/English.